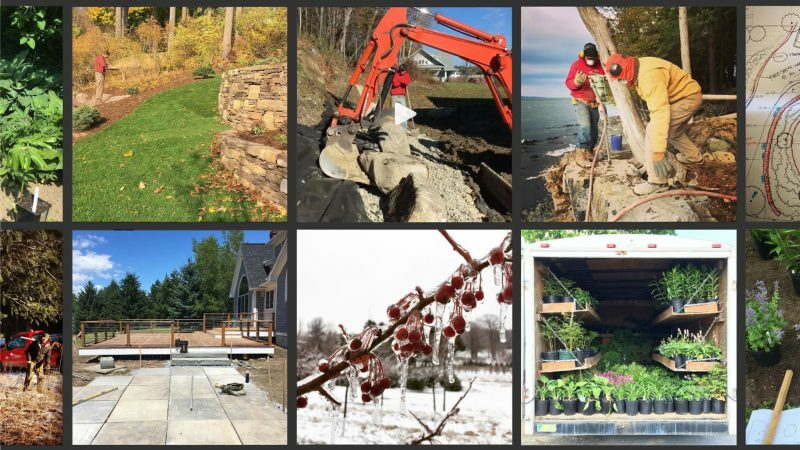 Distinctive Landscaping is a Landscape Architecture firm that specializes in designing and installing projects of all scales. 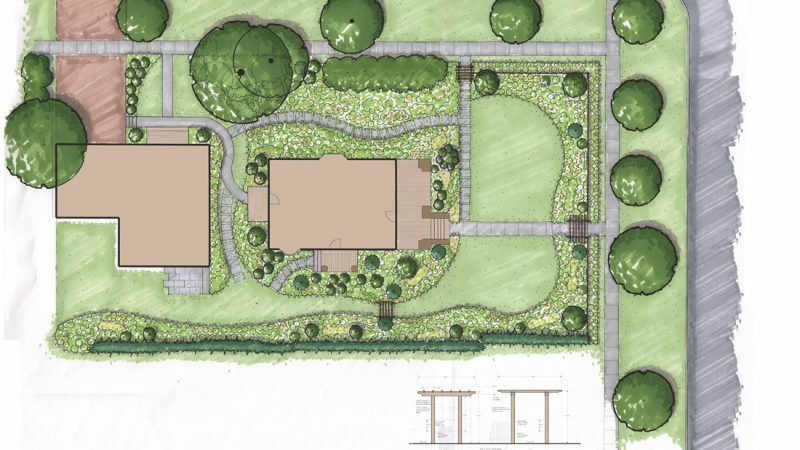 Our team of designers work together to produce the most ecological, economical, and naturalistic designs to fit our clients' desires. 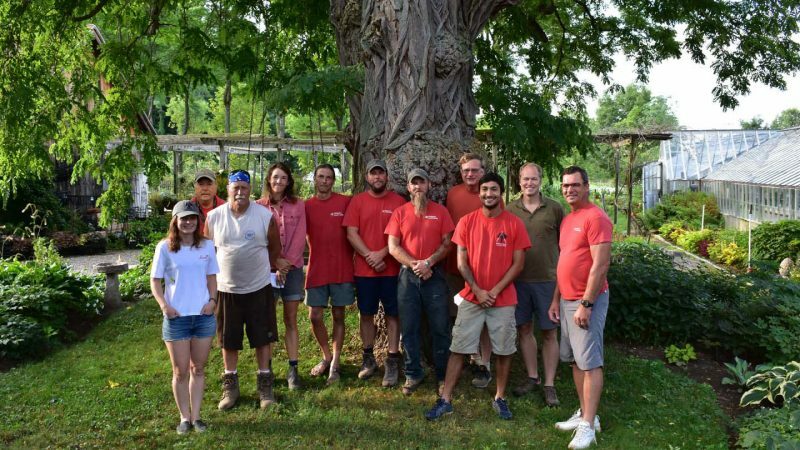 Our crews are comprised of professional craftsmen who take great pride in their work. 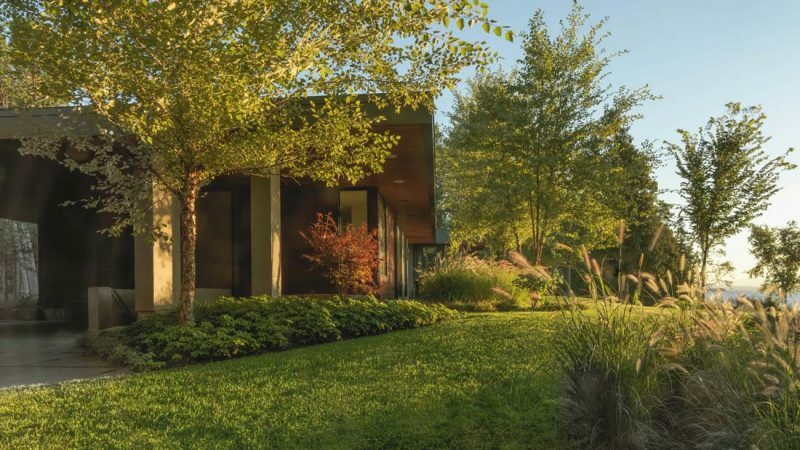 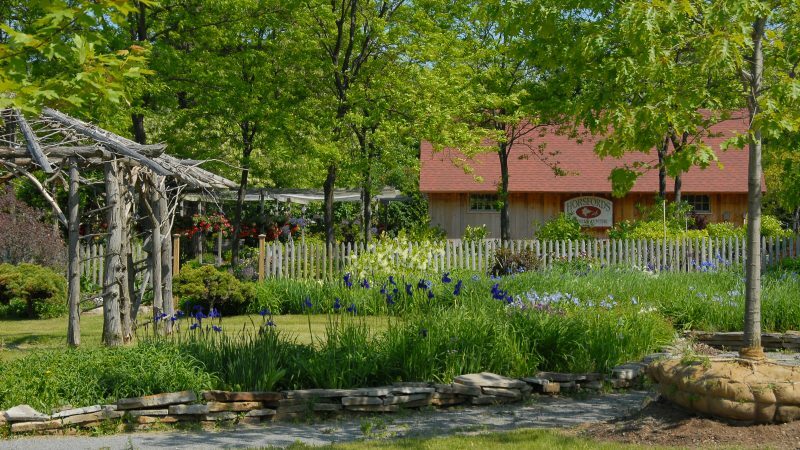 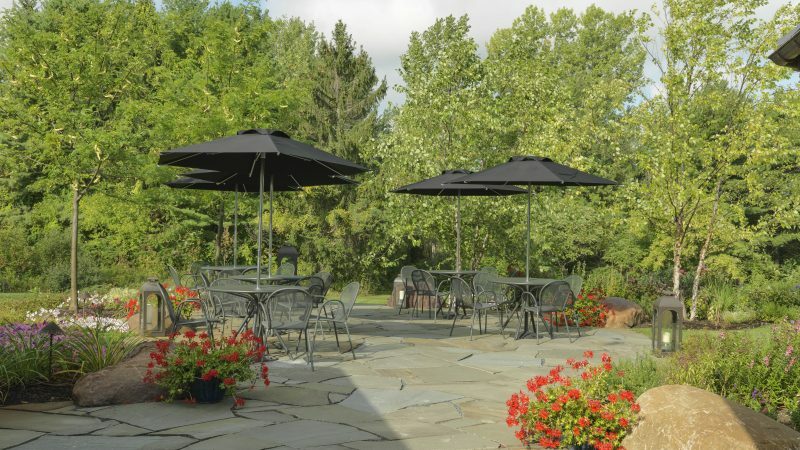 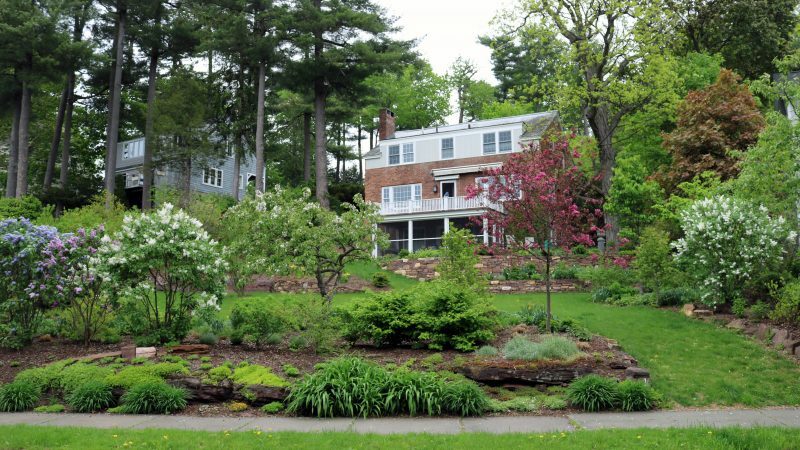 Located at Horsford Gardens and Nursery in Charlotte, VT, we have the advantage of a whole team of experts in hardy perennials, trees, shrubs and annuals to guide us in our garden design.